Father of the Men’s Rights Movement, Ernest Belfort Bax was the first to seriously critique cultural misandry, while calling for increased compassion for men and boys. After The Roots of Reality had appeared, I bethought me of a promise to my old friend William Morris, made not long before his death, to write a history of that, even to most students, little-known event at the close of the French Revolution, Gracchus Babeuf’s “Conspiracy of the Equals.” This undertaking I now endeavoured to fulfil to the best of my ability, and the result was the volume entitled The Last Episode of the French Revolution (Grant Richard), which appeared in 1911. The book, though well enough reviewed, had the sale one expects from purely historical monographs having little or no bearing on current events or practical interest for the present time. It remains, however, as the only English study on the subject obtainable, even Bronterre O’Brien’s translation of the contemporary Buonarotti’s work having been out of print for more than half a century. 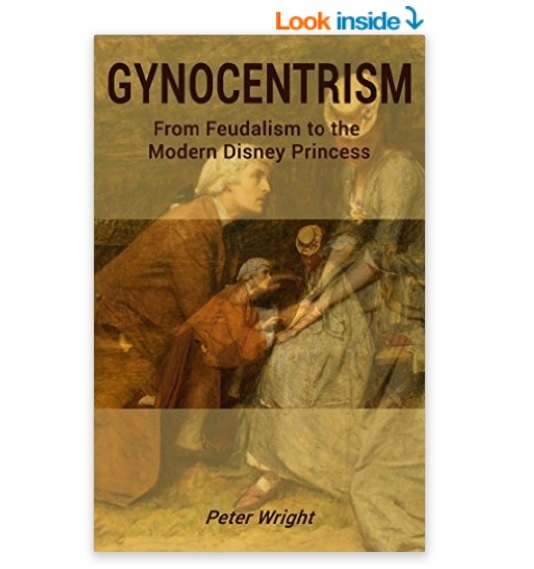 My efforts in this book, as in previous essays, to expose the claptrap and lies of the advocates of Feminism have naturally not been to the taste of the Suffragette sisterhood, who have lost no opportunity of venting their petty spite in feeble efforts to say nasty things. I give just one instance of this. In the Spring of 1915 appeared a volume called forth by the war, entitled German Culture, Past and Present. It consisted largely of excerpts from my previous volumes on the social side of the Reformation in Germany, with two concluding chapters on Modern Germany. The book was very favourably received by the Press generally, but there was one dissentient voice in a certain London morning daily of strong Feminist tendencies, wherein appeared a notice in which every one detected the hand of the Suffragette. The lady in question, who, of course, wrote under the veil of anonymity, headed her article Mr. Bax in extremis! (she probably meant in excelsis!). After a few words of general attack on the ground that all the contents were not new, she proceeded to single out and quote from the last chapter a couple of plain-sailing English sentences, upon which she pronounced her ipse dixit that the style was “bad” and the thought “jejune.” Now, what does the reader think these two “bad” and “jejune” sentences purported to say? Simply that in the humble judgment of the author the influence of the writings of Nietzsche on Modern Germany was not as powerful as some writers on the war had represented. Of course, I may have been wrong in my view as to this, but I submit that to describe such an opinion, whether right or wrong, precisely as “jejune” indicates a singular ignorance of the correct use of the English language as possible with advanced womanhood. As a matter of fact, these last two chapters of the book in question were written somewhat hurriedly, and in consequence one or two real if trivial errors had crept into them, which, unimportant as they were in themselves, were such as in the hands of a skilful critic bent on being “nasty” might (especially in a short notice) have been effectively exploited against me. These, however, my female critic had evidently neither the brains nor the knowledge to take advantage of. Accordingly, the foolish young woman who aimed at smartness achieved silliness. Source: E. Belfort Bax, chaper VII ‘Literary Work’ in Reminiscences and Reflexions of a mid and late Victorian, London 1918. 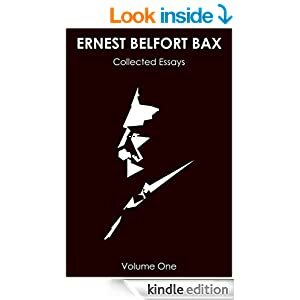 This entry was posted in Ernest Belfort Bax and tagged Ernest Belfort Bax, feminism, Literary Work, Reminiscences and Reflexions of a mid and late Victorian on January 30, 2014 by gynocentrism.